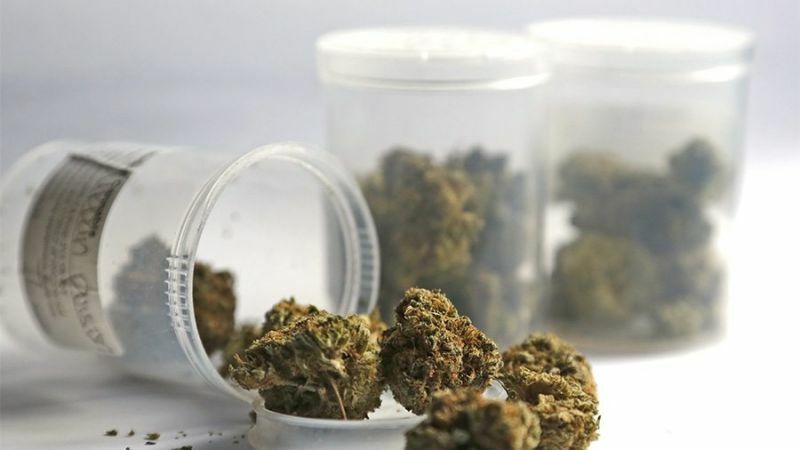 Santa Clarita City Council unanimously accepted an ordinance prohibiting commercial land uses associated with cannabis and regulating home cultivation. 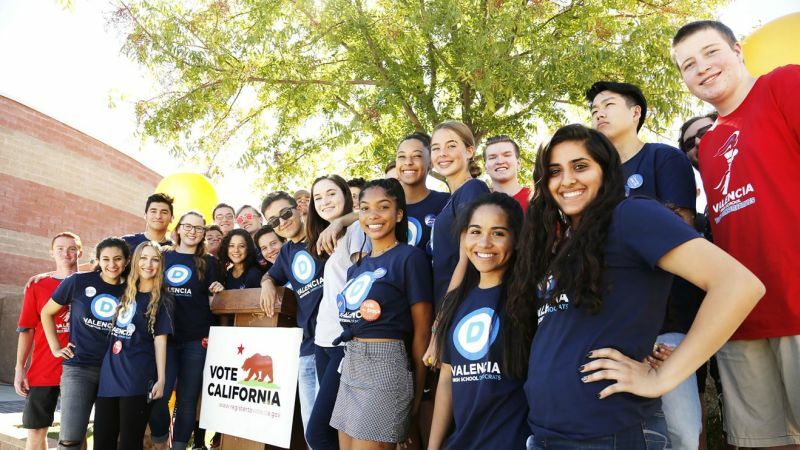 With the politically engaged on both sides of the aisle already talking about the importance of the upcoming 2018 elections, a surge of political involvement can be seen among young Santa Clarita residents. 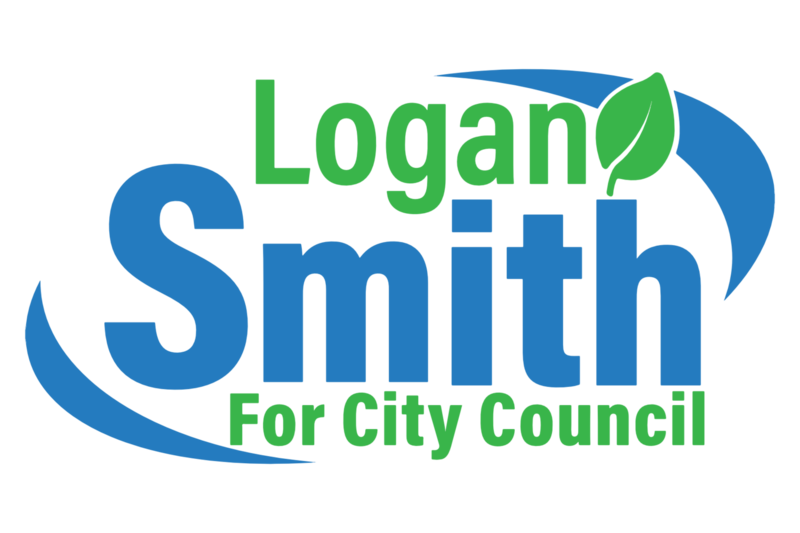 Logan Smith, a young man who recently announced plans to run for a seat on City Council next year, called the proposed water district bill “an assault on democracy,” saying the issue should be put to the people for consideration. 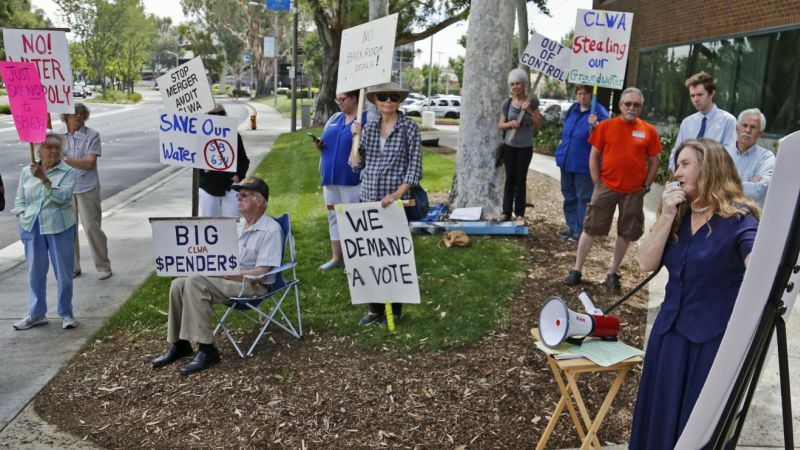 “If you knock on any door in Santa Clarita and ask ‘Do you want your water rates to go up?’ or ‘Do you want 21,000 homes to be built?’ I think you’ll get a resounding ‘No,’” he said. The next city council election is not until November 2018, but that has not stopped three Santa Clarita residents from submitting their forms declaring their intention to run. As of 16 months before Santa Clarita locals check their ballots to fill three council seats, Councilwoman Marsha McLean, Councilman Bill Miranda and local activist Logan Smith have filed their paperwork to run in the next election. It’s not uncommon for Logan Smith to be seen with a bullhorn in hand, rallying activists together at events and protests. 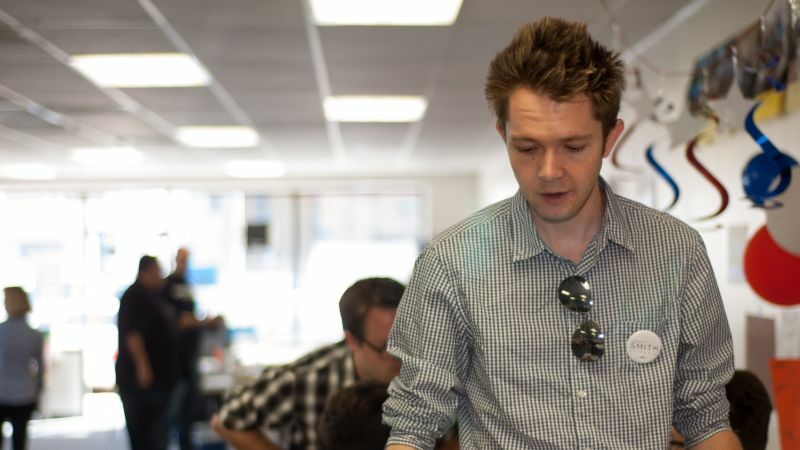 A Santa Clarita resident since 2004, the outspoken Democrat is no stranger to the political world, serving as a field representative for several campaigns and causes. 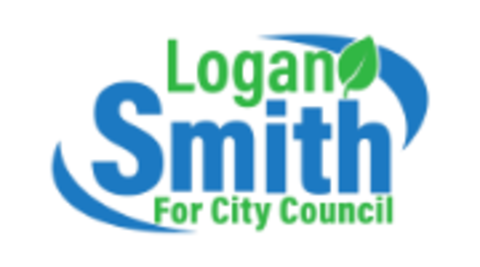 On Monday, Smith announced his next move of political advocacy: running for city council.